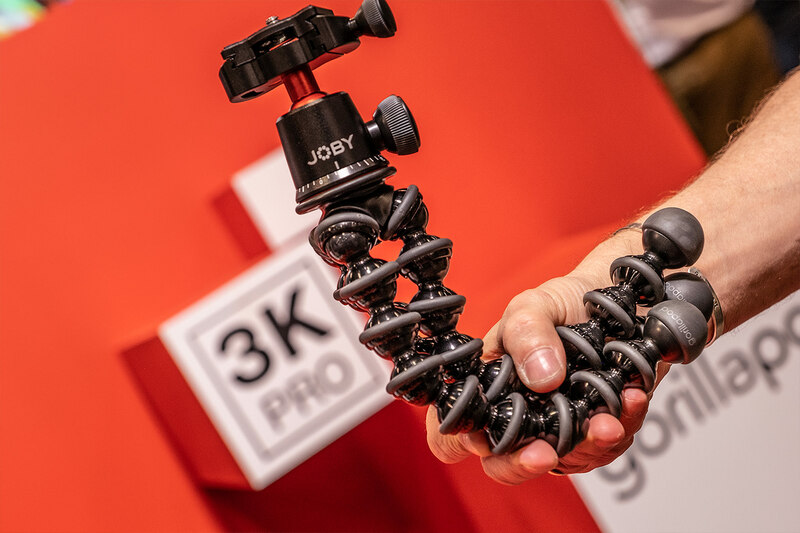 JOBY announced the new GorillaPod 3K PRO, which is a metal version of the popular GorillaPod 3K. It consists of new aluminium ball and socket joint legs and new BallHead 3K PRO and it features a maximum payload of 3kg (6.6lbs). 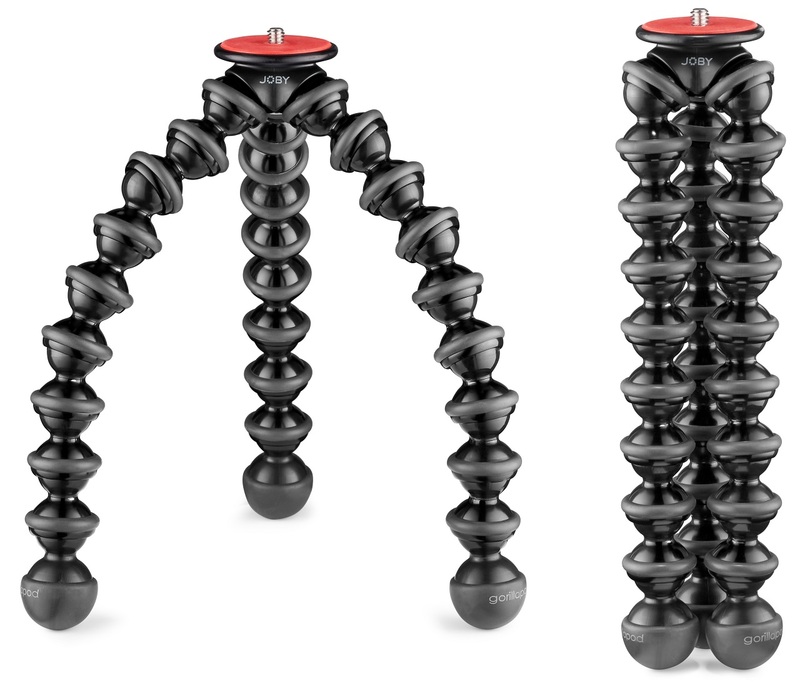 It has already been more than 10 years since the first GorillaPod was created. It became very popular over the years especially among traveling filmmakers as it offers mounting flexibility combined with relatively rugged structure and lightweight design. It also became the favourite holding grip for many vloggers. Today, GorillaPod is available in many sizes and versions. Perhaps the most popular one is the GorillaPod 3K. JOBY knows it and they decided to create its metal version – GorillaPod 3K PRO. The new GorillaPod 3K PRO is designed as a small and lightweight mounting device (I think the word tripod does not really do justice when describing the GorillaPod). It can be of course positioned and hold the camera as a tripod, but it can also be wrapped around things and hold the camera or it can be used handheld. 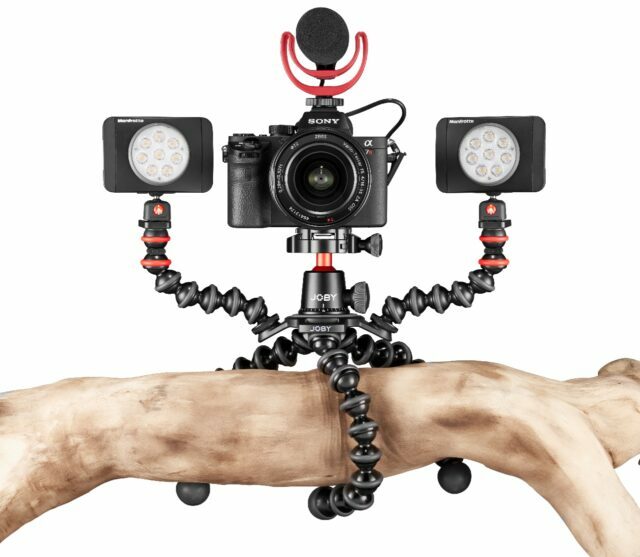 The GorillaPod 3K PRO should be able to hold up to 3kg (6.6lbs) of camera equipment. The GorillaPod 3K PRO is made of more than two dozen high precision ball and socket joints made of anodized aluminum. Durability of the GorillaPod 3K PRO legs should be therefore much higher, than with the previous plastic-only models. It is actually already second GorillaPod to feature metal construction – the bigger GorillaPod 5K was the first. 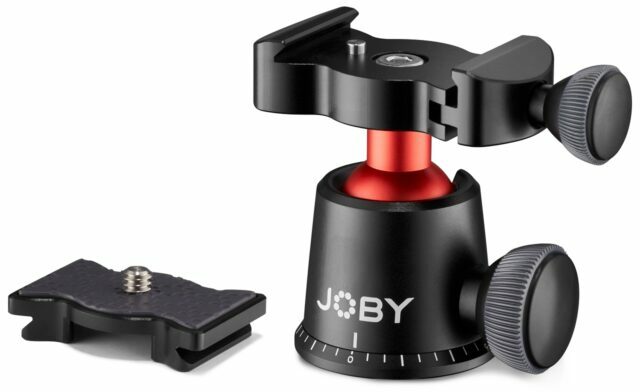 Along with the new metal GorillaPod, JOBY is also announcing new aluminium BallHead 3K PRO with Arca-Swiss compatible quick release plate that matches the smaller footprint of new mirrorless camera systems. This ball head allows 90-degree tilt and 360-degree pan movements. A secondary knob has been added to lock pan (tilt?) separately and a numbered scale on the base lets users accurately repeat 360-degree pans. The versatile ¼”-20 mount allows users to attach and stabilize cameras, strobes, flash, mics and any other hardware up to 3kg (6.6lbs). GorillaPod legs and the ball head are available either separately, as a GorillaPod 3K PRO Kit (legs + head), or as GorillaPod 3K PRO Rig. This version includes the legs with ball head together with the hub plate and the GorillaPod arms. The arms provide additional mounting points for various accessories, like lights, microphones, etc. The GorillaPod 3K PRO is available now for pre-order. In the US market it should start shipping at the beginning of June. Price for the legs only is $100 USD and for the ball head $60 USD. 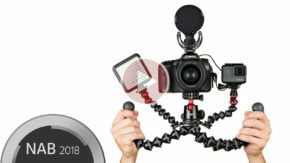 The GorillaPod 3K PRO Kit will cost $150 USD and the Rig version with hub plate and arms will cost $180 USD. What do you think about the new GorillaPod 3K PRO? Do you use GorillaPods often? Let us know in the comment section below.